Carnations have been a timeless symbol of love and devotion. Pink carnations express gratitude, while white carnations convey luck. 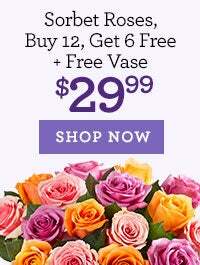 We offer delightful carnation bouquets in a variety of colors. 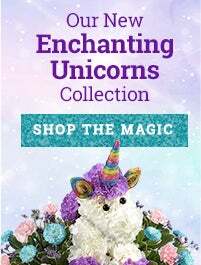 Whether you're sending carnations for a special occasion like a birthday or on a normal day just because, find the perfect carnation bouquet to send to someone special in your life! 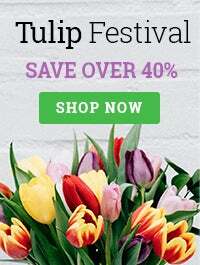 What Kind of Flowers Should You Get for Graduations? Carnations are a species of dianthus which comes from the greek words for divine (dios) and flower (anthos). 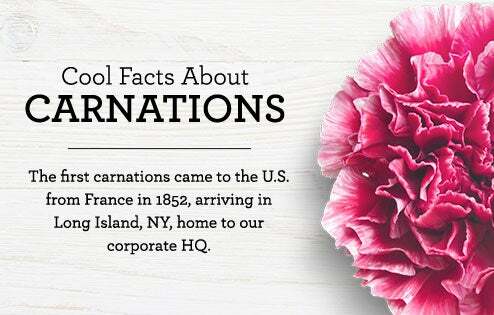 The carnation has been around for over 2,000 years, originating in Asia and Europe. 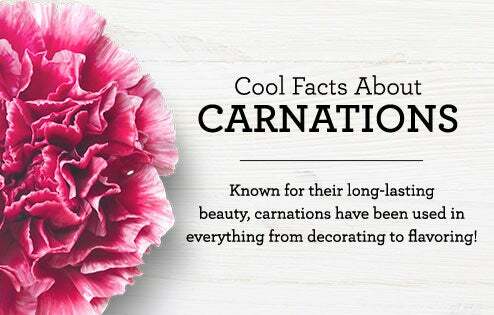 Theres around 300 species of carnations and come in many different colors. The carnation became the official flower of Mother's Day because Anna Jarvis, the founder of the Mother's Day holiday, said that carnations were her mother's favorite flower. After her mother's death, she held a memorial with 500 white carnations. In the Christian religion, it's believed that carnations appeared when the Virgin Mary shed tears when Jesus carried the cross. This is another way that carnations represent a mother's love. Pink carnations symbolize a Mother's love which makes them perfect for Mother's Day, Mom's birthday, congratulations for a new baby & more. Pink carnations are one of the most popular color of carnations and look beautiful in any arrangement. Red carnations are often used to symbolize love and admiration, much like other red flowers (like red roses!). Red carnations are perfect for anniversaries, Valentine's Day, birthdays and more to show someone how much you love and appreciate them. White carnations represent purity and luck. If you want someone to know your pure love for them, an arrangement of white carnations and other mixed flowers are the perfect gift. Bouquets of white carnations are also used to wish someone luck, so there are many occasions which you can send these pure white carnations for! 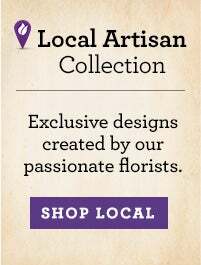 Purple carnations represent unpredictability so if you want to send flowers just because, this color is perfect! These flowers are also a great way to show your spontaneity and that you're always willing to go with the flow (in a relationship or otherwise!). The cool hues of blue carnations represent peace and tranquility. Often seen in spas & bedrooms, cool colors are known to relax. Whether your recipient needs to unwind or just loves the color blue, these vibant carnations are sure to please! Green carnations symbolize health and good fortune. With green being the color of money, it's no surprise that they represent good fortune. Green carnations are also commonly used for St. Patrick's Day! Yellow carnations are historically used to symbolize disappointment, especially in ones love life. With that being said, I don't know anyone who wouldn't love bright, cheerful yellow carnations- just make sure your message comes across clear (if you're not trying to show disappointment).